This report enables Pharmaceutical /Biotech companies, Academic institutes, Individual researchers, Investors, Medical technology companies, Service providers and other associated stake holders to identify and analyze the available licensing/collaborative commercial opportunities in the Diabetes Drug market. 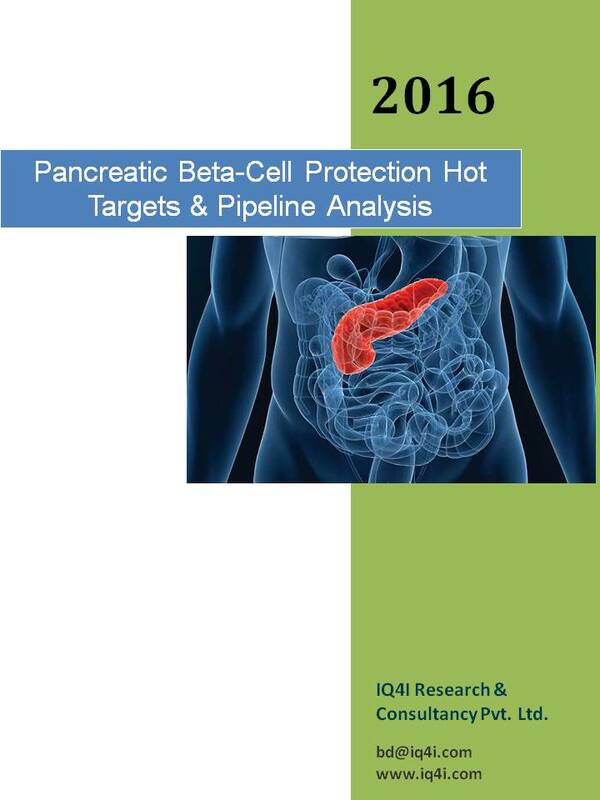 The report also provides strategic insights on medicines that are likely to have an impact on beta-cell protection treatment space and potentially alter standards of care in the foreseeable future. Currently, researchers are focusing on novel therapeutic strategies aimed at restoring, or at least preventing further loss of beta cell mass in beta cell deficit type 1 and type 2 diabetes patients as endogenous secretion of insulin is advantageous over exogenous insulin such as direct effect on hepatic (liver) glucose metabolism. Hence, it provides a tremendous opportunity for upcoming therapies specific to Beta-cell loss such as MAbs, stem cell-based, gene therapies and RNA-based therapies. These modalities may provide beta-cell protection, regeneration, mass increase with additional benefits of weight loss, triglyceride lowering and kidney protection.